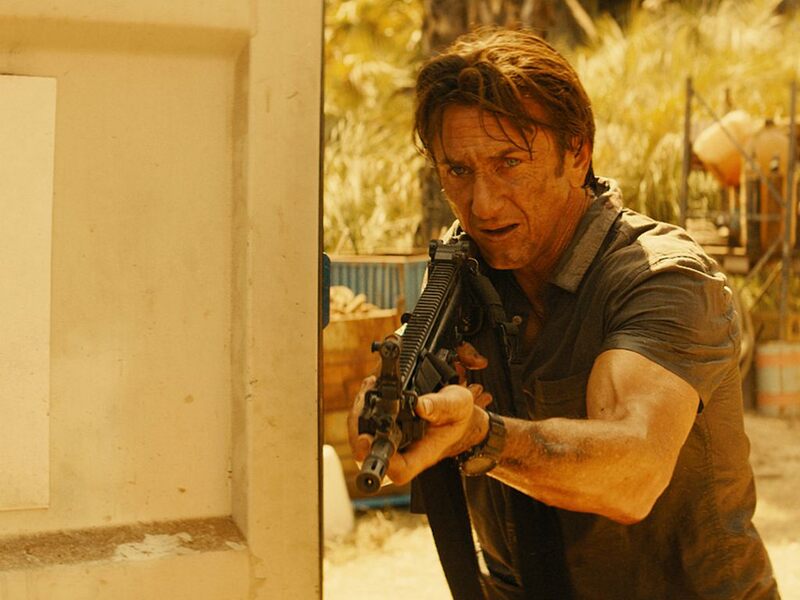 Sean Penn in a scene from "The Gunman". As a two-time Oscar winner ("Mystic River" and "Milk"), Sean Penn is an accomplished character actor who mostly known for his dramatic roles. He's hardly the type of actor where one would picture him as an action hero... until now, that is. 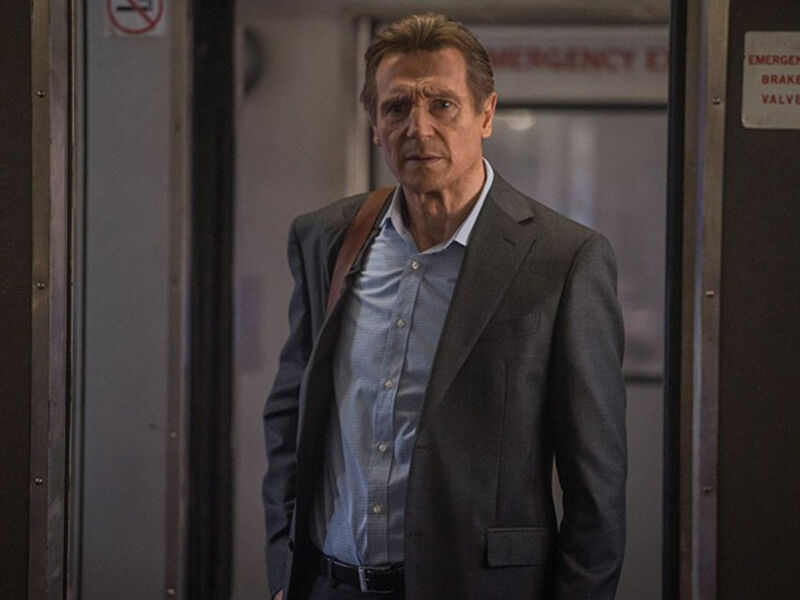 Come 26 March 2015, Sean Penn will defy expectation as he finally jumps into the bandwagon of Hollywood's recent craze of "aging actor-turned-action star" to play an ex-Special Forces soldier in "The Gunman". 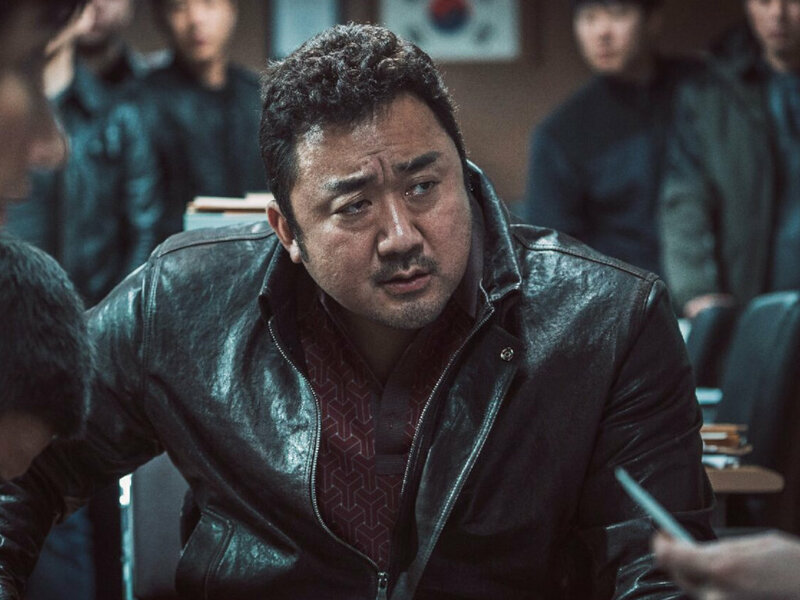 To coincide with Sean Penn's unlikely career shift into action-centric role, let's take a look at 5 best actors who became unlikely action stars. 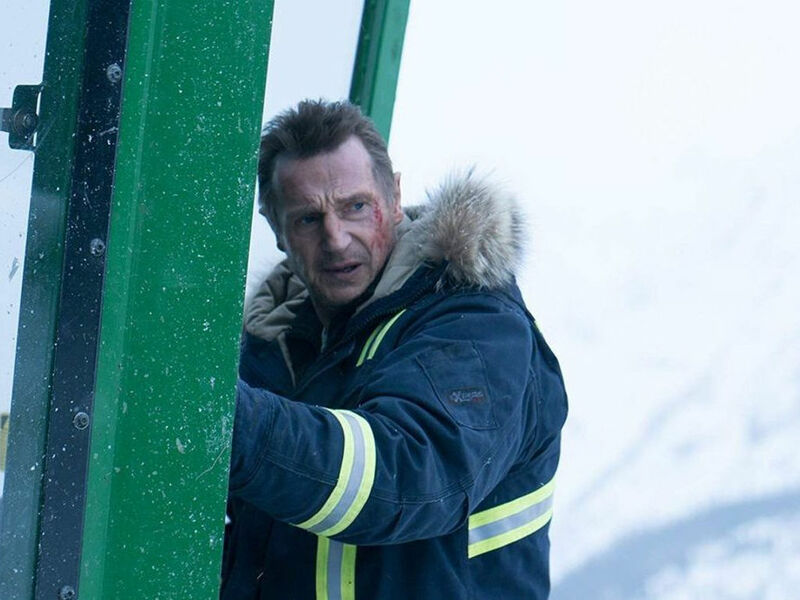 Through "Taken", Liam Neeson became a force to be reckoned with. 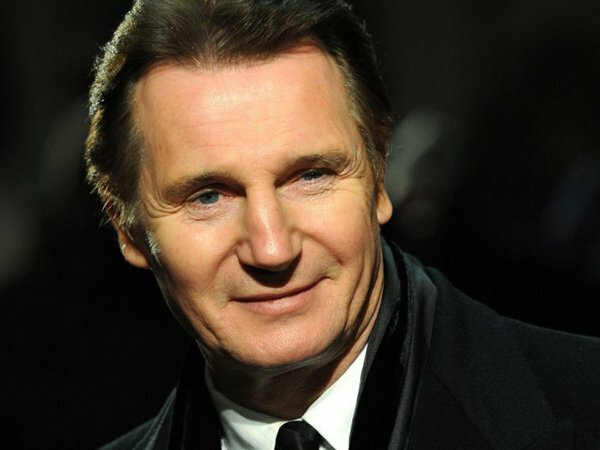 Irish actor Liam Neeson was best known for cult classic "Darkman" (1990) and of course, his Hollywood breakthrough in "Schindler's List" (1993) that won him an Oscar nomination for Best Actor. 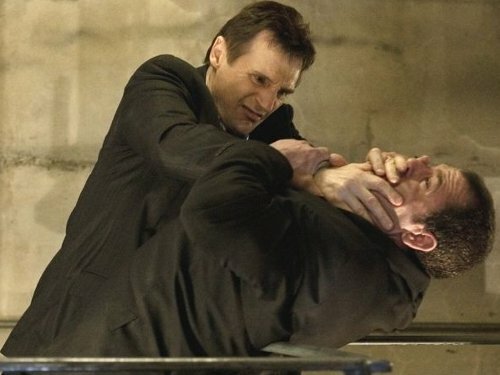 Throughout his storied career, Liam Neeson was reputed for playing dramatic roles in movies like "Rob Roy", "Michael Collins", "Les Miserables" and "Gangs of New York". 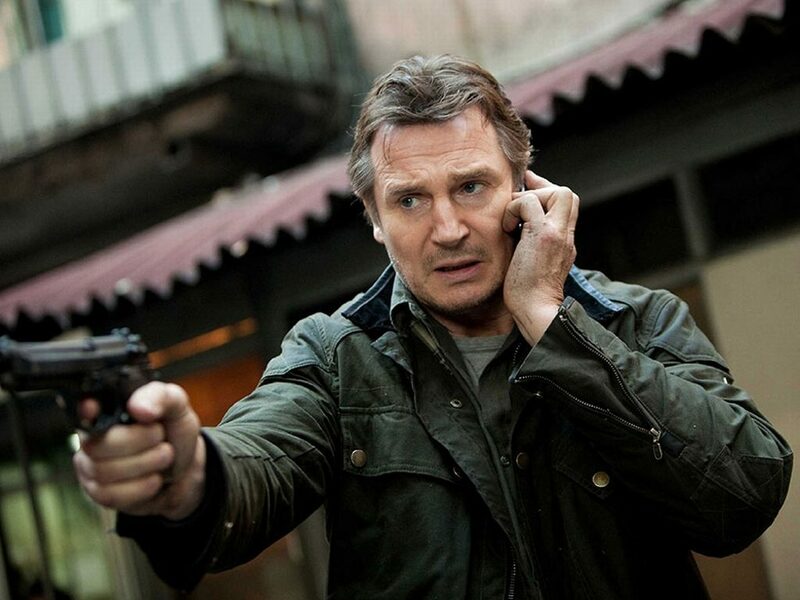 But in 2008, nobody could have expected that Liam Neeson hit a late-career resurgence big time in "Taken". 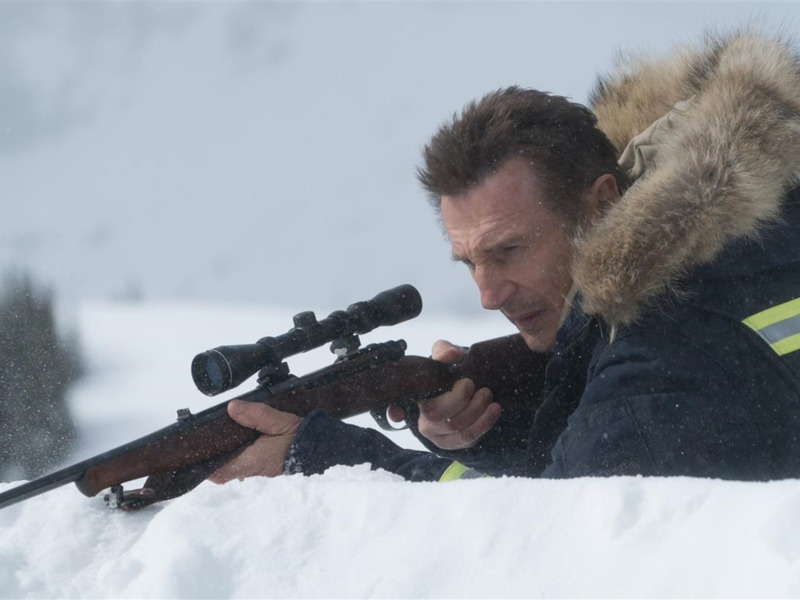 As an ex-CIA agent who had "a very particular set of skills", 62-year-old Neeson was surprisingly convincing enough as an action hero. 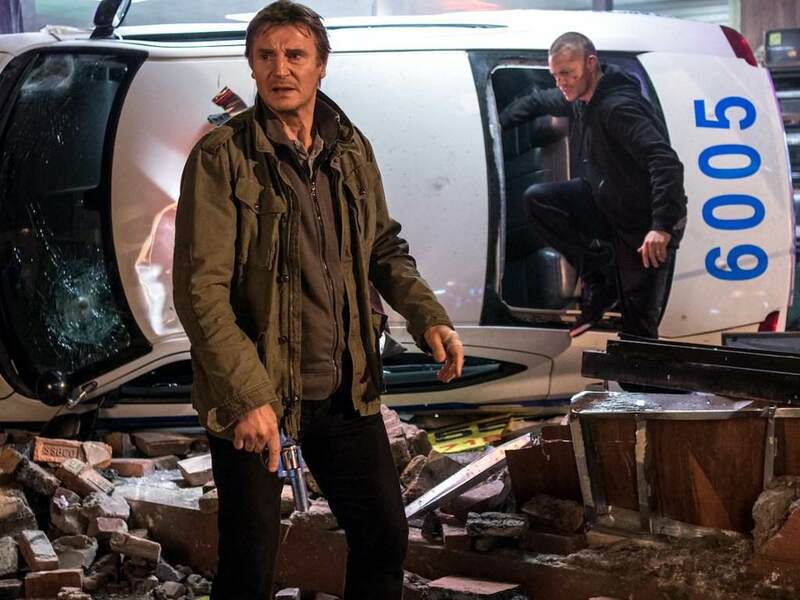 From dispatching Euro terrorists with his nifty hand-to-hand combat and weaponry skills to his no-nonsense presence, it was such a phenomenal role for Neeson that he became synonymous with the action genre. 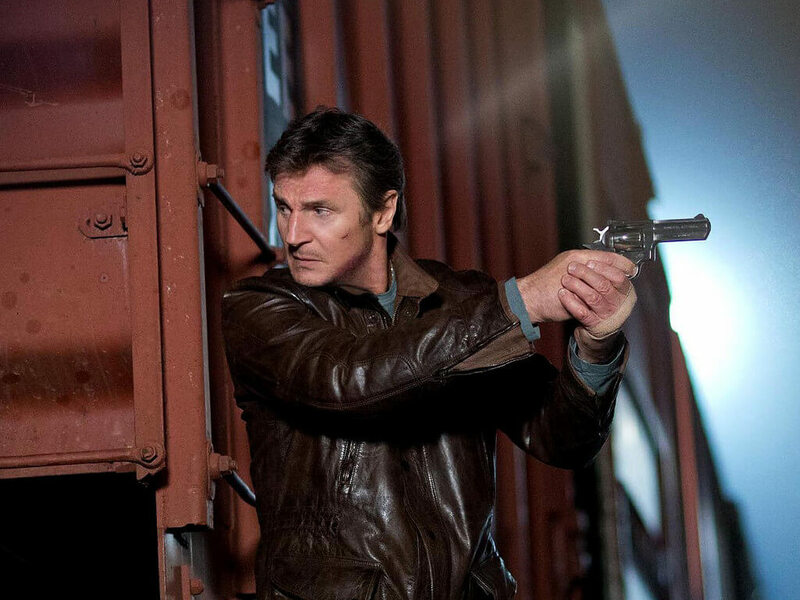 This year itself, he has been seen in two action-centric roles through "Taken 3" and "Run All Night". 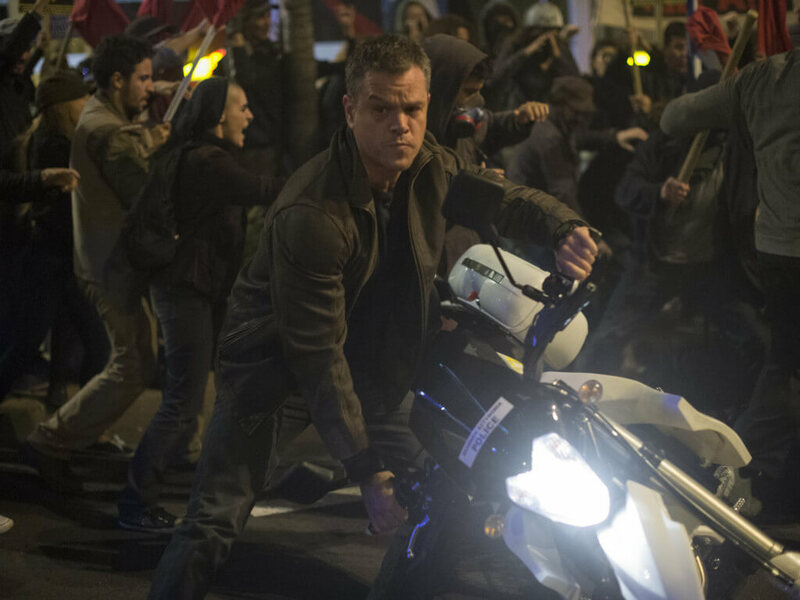 Matt Damon is Jason Bourne in "The Bourne Identity". This Boston-born actor was first known for his role as Ilario, a traumatized solider addicted to heroin in the critically-acclaimed "Courage Under Fire" (1996). 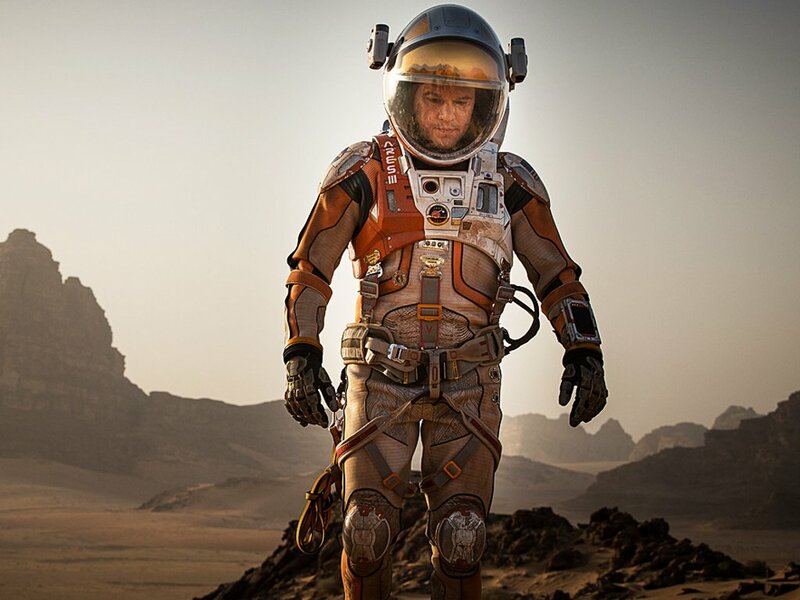 In that movie, the then-young Matt Damon dropped 40 pounds to play the role convincingly. 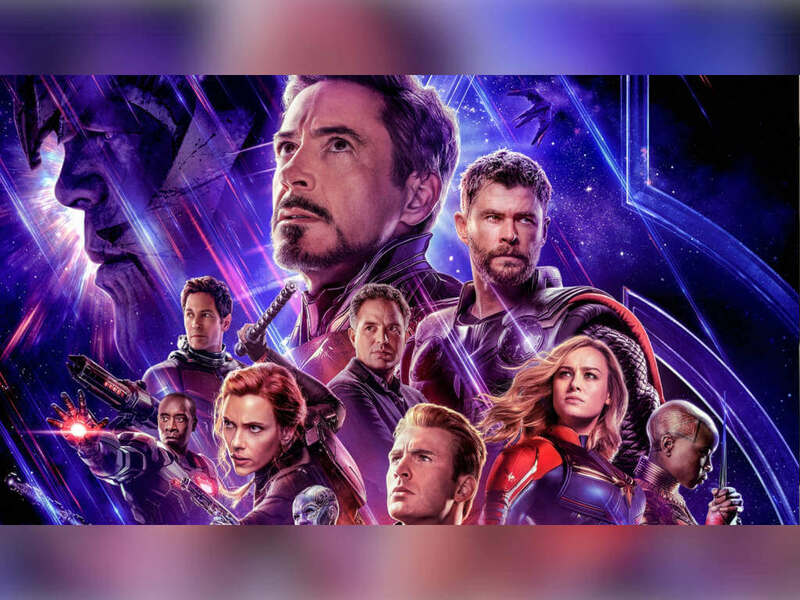 Even though he was just playing a supporting role where Denzel Washington and Meg Ryan held most of the spotlight, many American critics took notice of his remarkable acting performance. 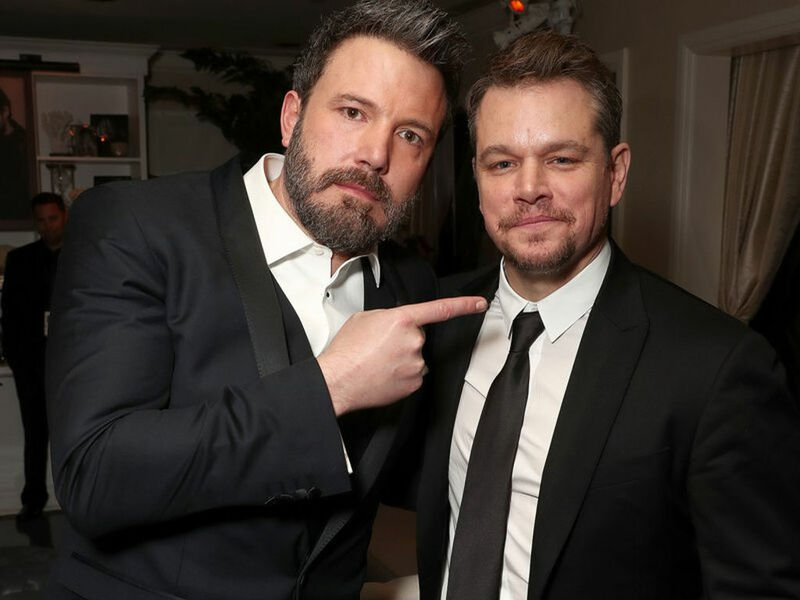 A year later, Damon was on top of the world when he shared an Oscar win for Best Original Screenplay with Ben Affleck in "Good Will Hunting". He became an overnight sensation and had been granted several high-profile roles ever since with notable movies like "Saving Private Ryan", "The Talented Mr. Ripley" and "Ocean's Eleven". 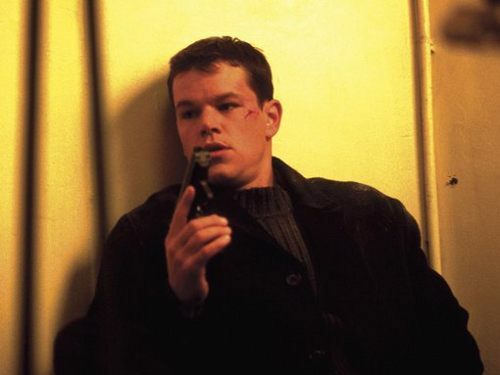 In 2002, Damon's career skyrocketed when he played Jason Bourne in "The Bourne Identity". 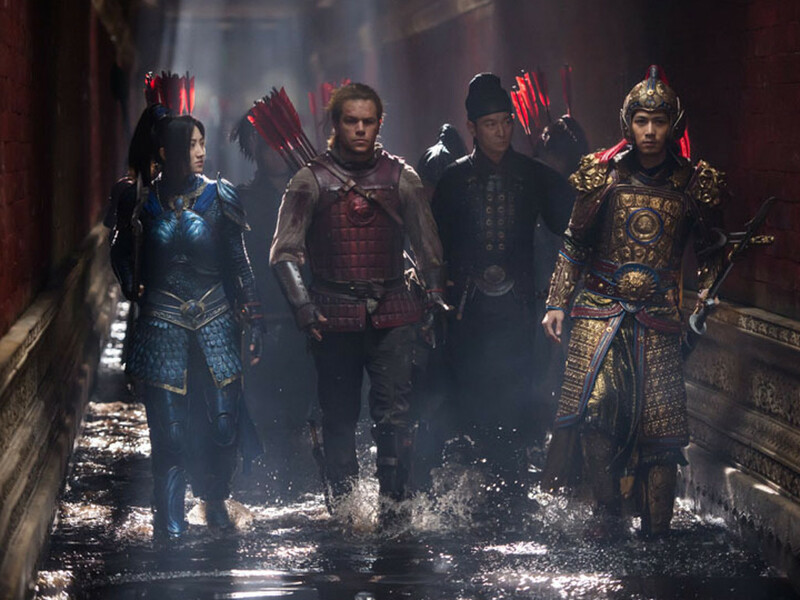 He was believable as an action star who displayed great martial-art skills like a seasoned pro. That movie became a surprise hit at the box office. He then reprised his role twice in "The Bourne Supremacy" (2004) and "The Bourne Ultimatum" (2007) with a greater degree of success. 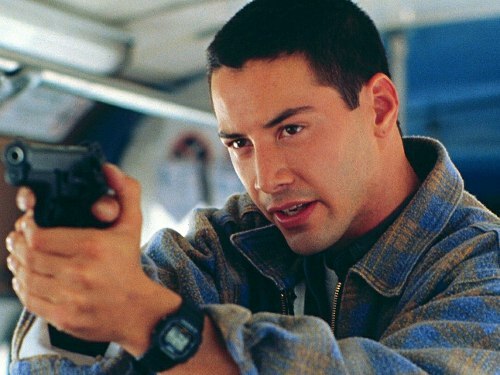 Keanu Reeves during one of the tense moments in "Speed". 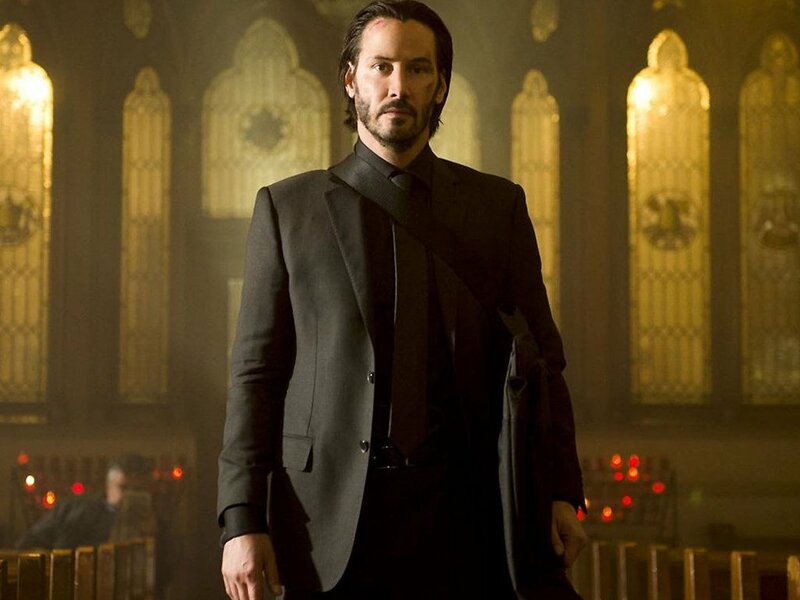 When Keanu Reeves got his first Hollywood breakthrough playing Ted Logan in "Bill & Ted's Excellent Adventure" in 1989, it was extremely difficult for many people to picture him as an action star since he is often recognised through his surfer-dude persona. But he managed to prove himself otherwise when he played a rookie FBI agent, Johnnie Utah in "Point Break" two years later. Still, it wasn't until the year 1994, when he surprised many naysayers with his action role as an aggressive LAPD cop Jack Traven in "Speed". 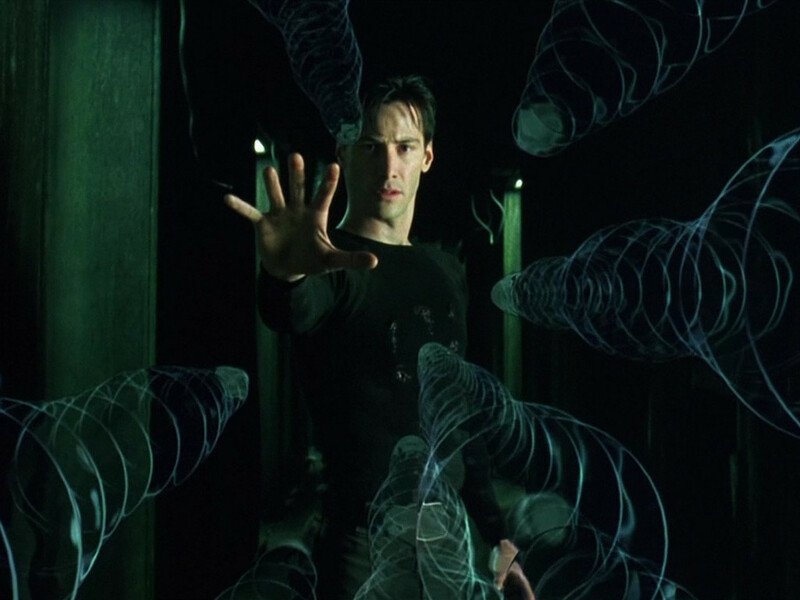 It was a surprise hit during the summer of 1994, and Reeves quickly became one of Hollywood's hot commodities playing action-centric roles with movies like "Johnny Mnemonic" (1995) and "Chain Reaction" (1996). 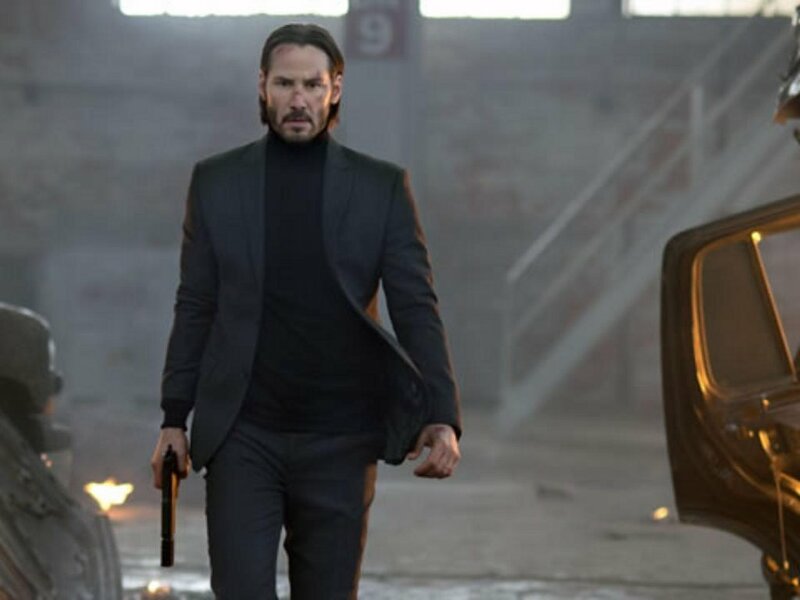 Unfortunately, both movies were box office flops, but his career as an unlikely action star soared upwards when he played Neo in "The Matrix" (1999). 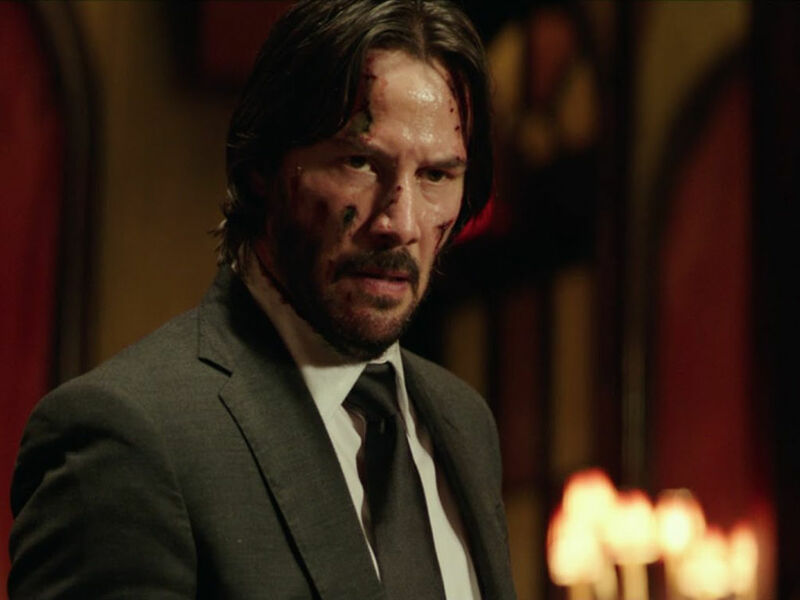 Last year, he was seen in "John Wick", playing a former assassin who's very good with guns. Bruce Willis had created a 'die hard' franchise for himself. Back in the early '80s, Bruce Willis was primarily known for comedies. In 1985, he became famous playing David Addison Jr. in TV's "Moonlighting" that spawned five seasons. Then the year 1988 came calling when Bruce Willis surprised everyone in "Die Hard". 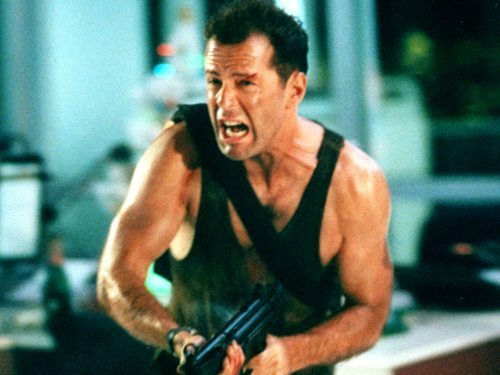 Ironically, Bruce Willis wasn't the original choice for playing the role of John McClane since it was first offered to Arnold Schwarzenegger, Sylvester Stallone, Harrison Ford and a few others. 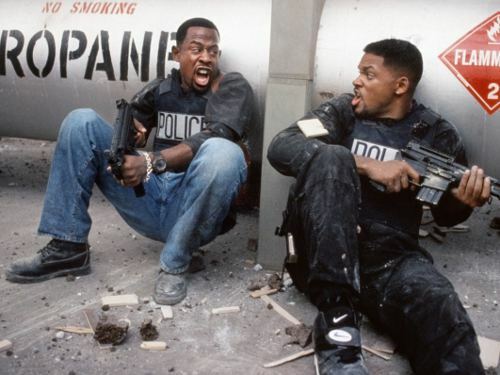 Despite his comedy background, Willis proved to be a convincing everyman hero, who offered viewers a new kind of action hero other than the typical Hollywood mold of "muscle-bound action stars" dominated by Arnold Schwarzenegger and Sylvester Stallone. 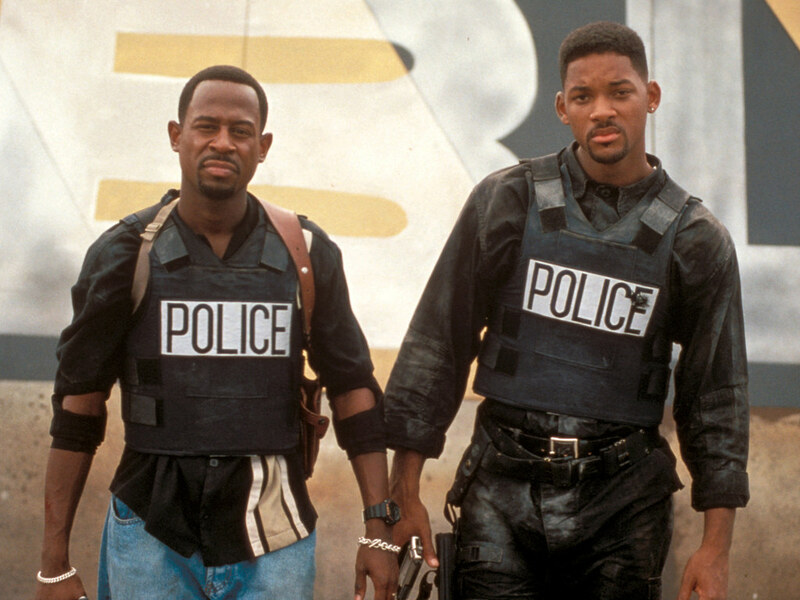 (L-R) Martin Lawrence and Will Smith in made a great pair in "Bad Boys". 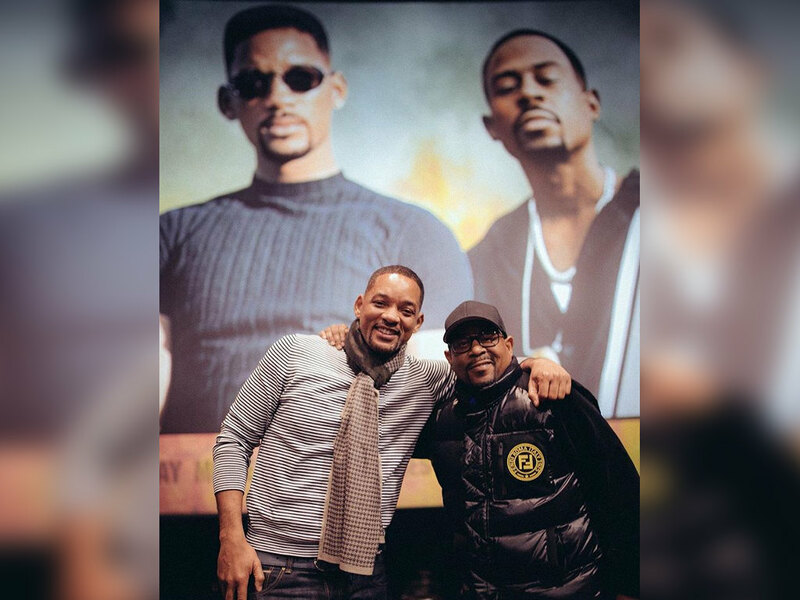 It's hard to believe that Will Smith had started his career through television comedies like "ABC Afterschool Specials", "Blossom" and of course, "The Fresh Prince of Bel-Air". 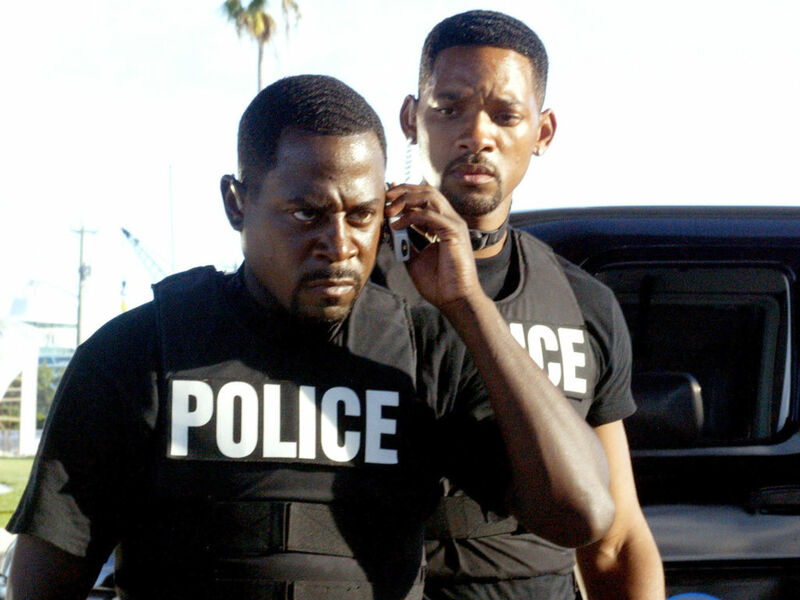 Then in 1995, Hollywood took notice when he played Miami detective Mike Lowrey in Michael Bay's feature-directing debut, "Bad Boys". 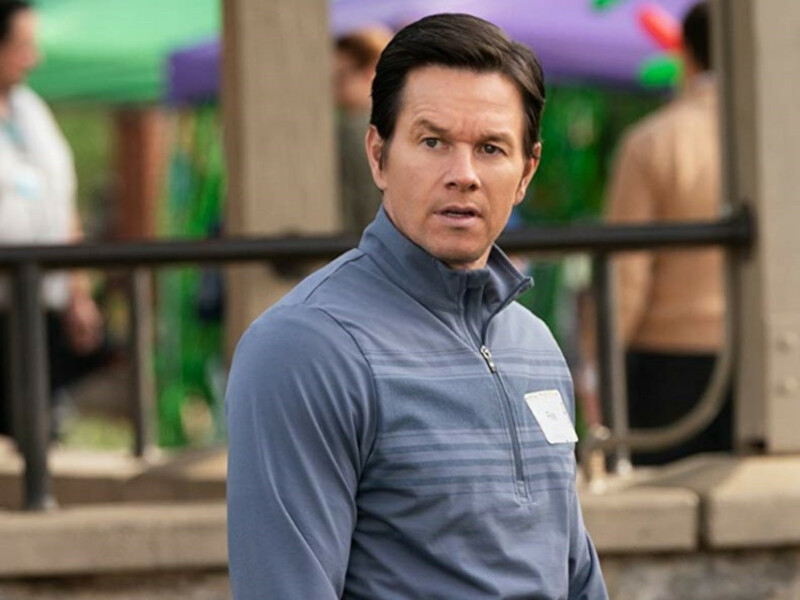 With a bulked-up physique and a whole lot of bad-a** attitude, he made a smooth transition from a comedy star to an action star. 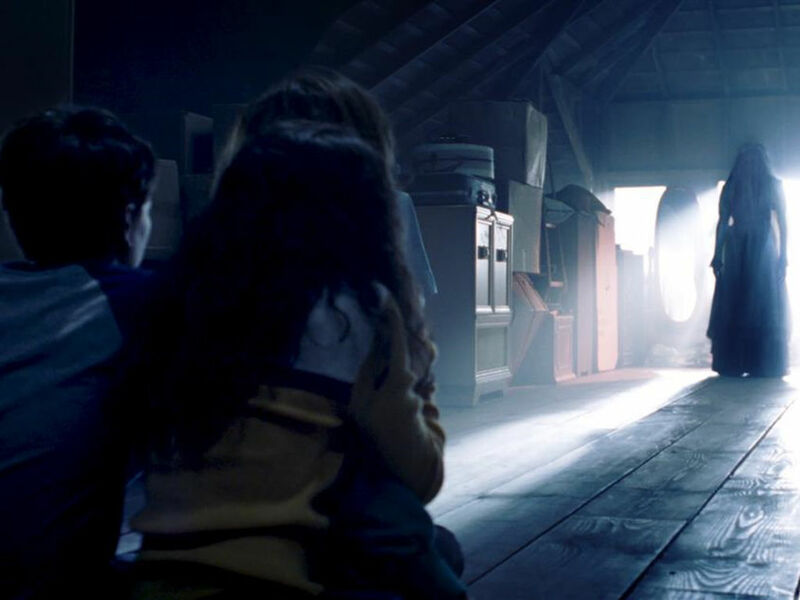 From there, he became synonymous with the summer action blockbusters, beginning with "Independence Day" in 1996. "The Gunman" opens in cinemas nationwide on 26 March 2015. 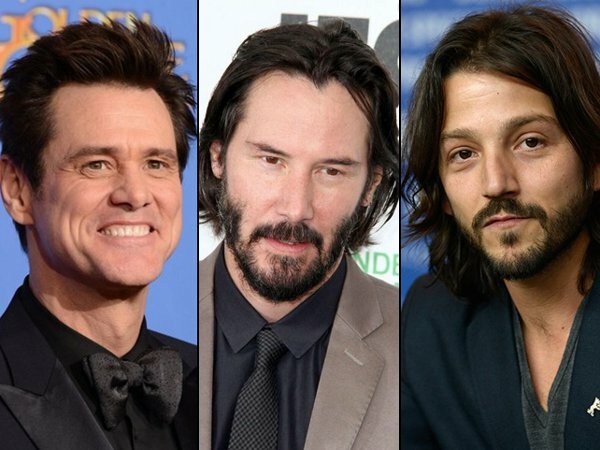 Jim Carrey, Keanu Reeves and Diego Luna are set to join Jason Momoa in a cannibal love story, "The Bad Batch"
5 Reasons to get excited for "Jason Bourne"
The fifth "Jason Bourne" movie is finally here, so get excited! 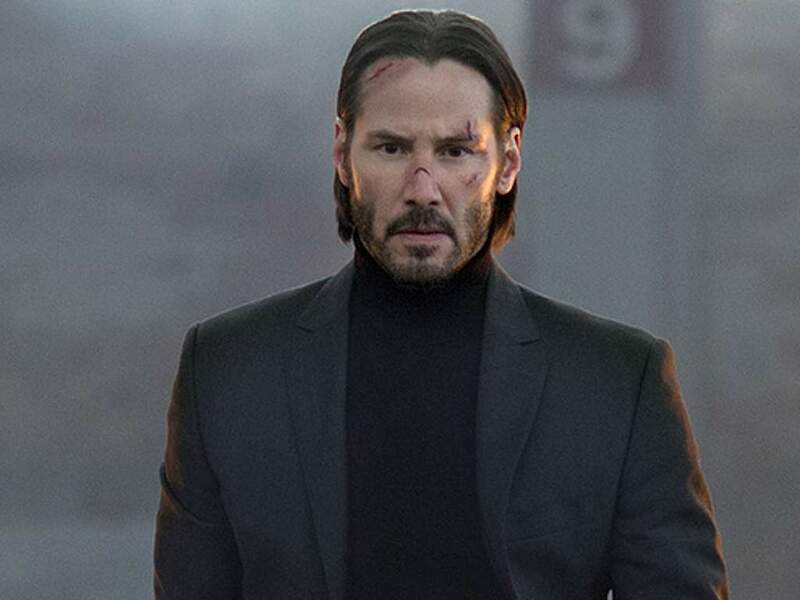 Action stars who still got it! 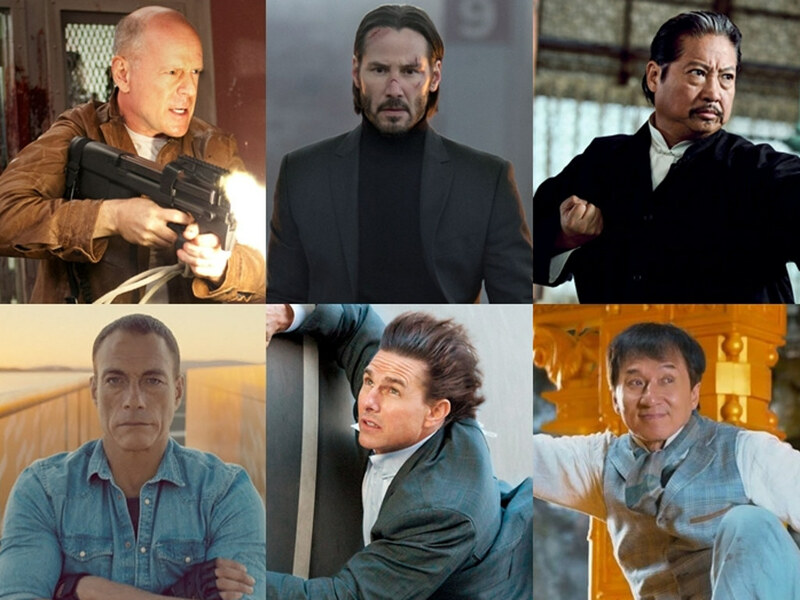 Age is no barrier for these male action stars who are still kicking it at the box office!